Reservations for parties of 5 or more please call Alma directly. *All menus are subject to change due to seasonal availability. We offer valet starting at 5pm every day. Valet is located on 6th Ave SE at the corner of University Ave SE. 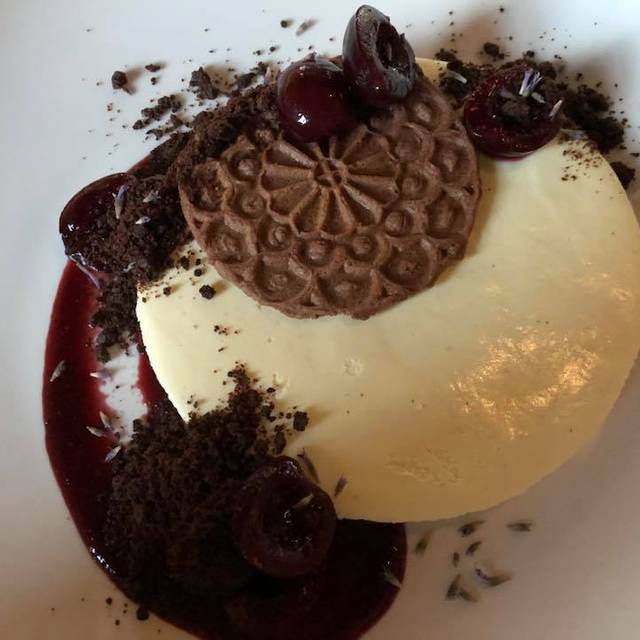 Opened in 1999, Restaurant Alma is a casual fine dining restaurant, offering eclectic American cuisine and warm hospitality in a rustic historically preserved building. A high, open beam ceiling, exposed brick columns and concrete floors display the original space, while an open kitchen, banquette seating and gentle lighting contribute to an intimate and contemporary feel. Alma is best known for sourcing the best quality seasonal ingredients available and features a high percentage of local and organic products. Our menu changes every six to eight weeks, offering both new and signature dishes. We feature both a three course tasting menu format, allowing the customer to select any three dishes from the menu for $62 and a la carte options. Fabulous 3 course meal and 3 wine pairings. Not inexpensive, but worth every penny! Words won't do the food and service justice. Everything was absolutely amazing! I WILL be back! We are regulars here (vegetarians). We are impressed every time we go here. This time around our main course didn't satisfy much. We loved the starters and middles - no doubt about that. 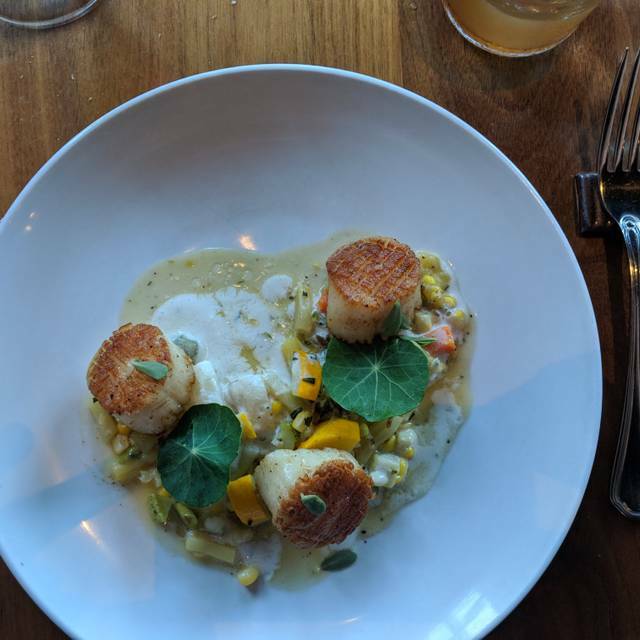 Whether it’s a special nice special night out or dinner in the neighborhood, Restaurant Alma always delivers an excellent experience. The food is exquisite and the menu always has choices for all tastes. It’s our favorite restaurant in the Twin Cities. We have been to Alma a number of times and this time was for our anniversary. The staff went out of their way to make us feel special between where we were seated, a small champagne toast, wishing us happy anniversary, etc. What a lovely experience! The tasting menu was an excellent way to try each course. Service was fantastic. The meal gets a little pricey with drinks. But well worth a special occasion. What a great experience! We had wonderful service. 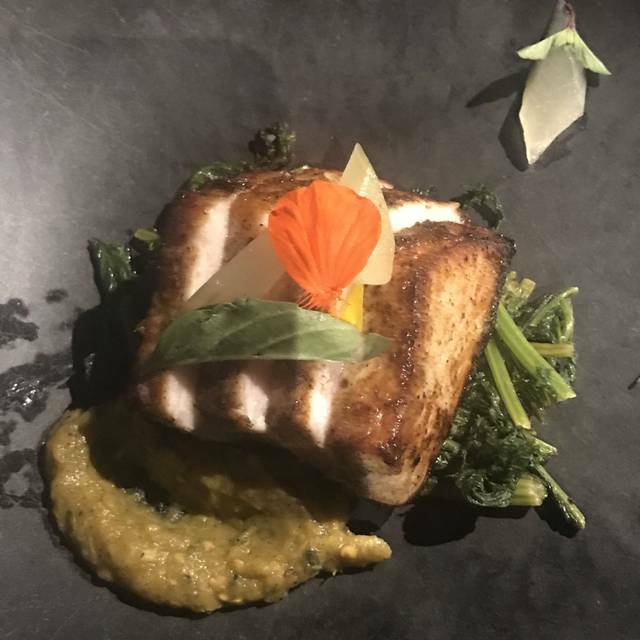 My friend is gluten free and she was thrilled with a tasting menu that provided delicious choices that were the same or equal to the regular menu. The food was amazing. We could not have had a better dining experience. Alma is an absolute gem! 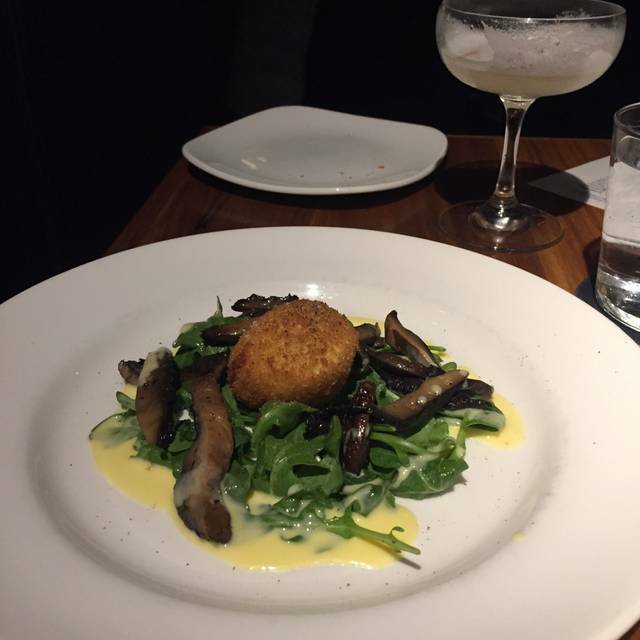 Excellent food and excellent service - fine dining experience in a relatively casual setting. Beware that this is a fairly spendy fixed price menu (was aiming for Cafe but reserved here because Cafe was booked) but the food was excellent and the courses fairly large - large enough to share and still be satisfied. The deserts were also large and exceptional and we got great advice on a wine bottle that we could share across courses and selections. A nice hip/urban place in a calm section of town. Excellent food, nice prixe fix tasting menu & wine pairing. Great friendly service. Delicious cheese course. Will return again. My go to and all time favorite. Never disappoints. My main reason for picking Alma was the reputation of the food. It turned out that the food was very creative, but sometimes the novelty of the creativity was not matched by the taste experience. The whole point of above average creativity should be above average taste, not just a “gee-whiz -I’ve never seen that before” experience. We’ve been to Alma many times and it NEVER disappoints!! Restaurant Alma never disappoints! Each course was perfect and the wine pairings were unique and very enjoyable. We love it here and just keep going back. 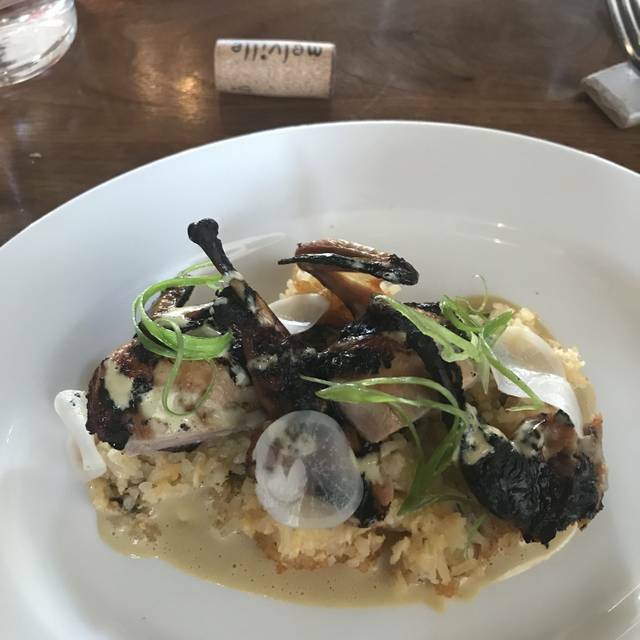 The food is always fantastic and the wine program has exposed us to many wines we'd never have found on our own. Love it!! Always a pleasure. The service was white glove level and the 3 course menu was superb. I hate ham and yet ordered it because you can trust them with your life. Pretty underwhelming. Not much flavor all around. Butternut squash soup was bland, pasta over cooked and duck was tough. Bar server seemed disinterested in my presence as a client and overall wait times between courses was quite long. People rave about this place, so maybe it was an off night and maybe I ordered the wrong things, but doubt I’ll go again. Always delicious and exceptional service! The wine pairing is a must do and the cocktails are fantastic! Restaurant Alma is always an amazing experience. Loved the food, service was impeccable. Definitely will visit again soon. Our server seemed annoyed at every questioned she was asked about the menu starting with is it only a set menu and about providing insight into the courses offered. All her responses came across as condescending. It cast a bad vibe over the meal experience. I booked on Open Table and was not aware it was a set meal. Would not have made the reservation had I known. Not sure if it was not evident when I booked it or it was an oversight on my part. I had eaten at Alma while visiting MN about 13 years ago, actually like it so much I ate there 3 nights in a row. Based on my recent experience I will not return. Favorite restaurant in the Twin Cities...hands down. Food is exquisitely balanced, portions are just the right size, and staff is professional and friendly...has an easygoing vibe where all can feel welcome. Love it! I was really excited about my dinner here since my meal here last year was amazing! This year... not the case. The food was okay and the bar tender acted like he could care less about me or how my dinner was. Not sure if there were extenuating circumstances, but his nonchalant attitude kinda casted a shadow on the whole experience. Celebrated my wife’s 50th Birthday here and she really enjoyed it. We thought the food was incredible even for a vegan like me. We will definitely return. We have never been disappointed with the food. It's creative, terrific presentation, and great flavors. The bread is a good way to get every last bit of the sauces. A fun way to celebrate my birthday. 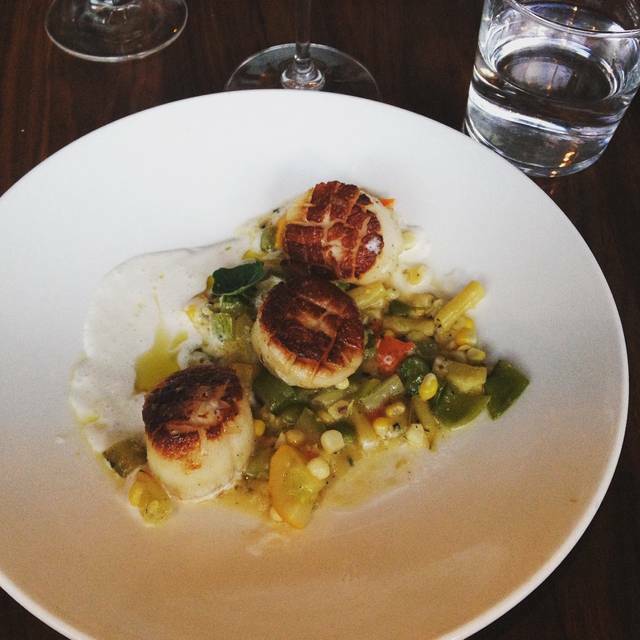 From beginning to end, I have always had a wonderful, memorable meal at Alma. I travel to Minneapolis at least 4 times a year, and find myself returning again and again to Alma. The staff, ambiance, decor and menu, all top notch in equal measure. 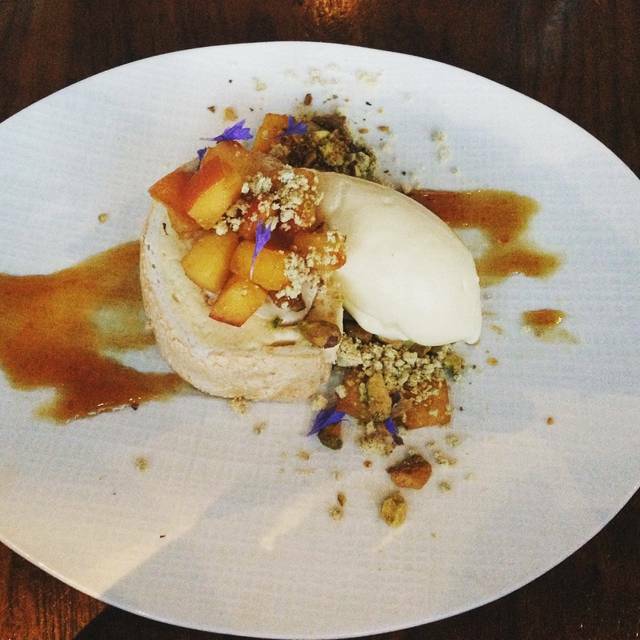 I recommended going to Alma to a friend who was in Minneapolis for the first time from Houston. Service was wonderful; ambiance great. And the food was absolutely wonderful....what there was of it. Unfortunately, we both paid $100 apiece for dinner and left hungry. Service, drinks, atmosphere where all perfect. 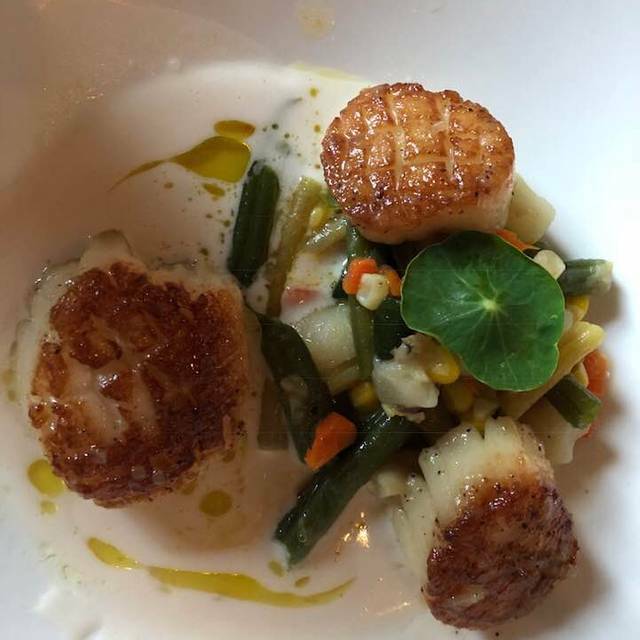 Some of our dishes lacked flavor, particularly the scallops and salt cured pork. They were certainly not bad, but not amazing for the price, either. The best dish was the antipasti course, which was an optional add-on. Food was fantastic. Loved the set up as well! What a great first experience. Very well done in every way. Feel there are other restaurants in town with greater value. My wife picked the restaurant because it was organic. They have a prefix 3 course menu that has 4 options in every category. I was able to pick options in 2 of the categories pretty easy and the 3rd I just picked one because I had to. The portions were tiny. I didn’t know organic meant tiny portions. When I get the bill it has a line item, 3% for healthcare, should not be considered a tip. Not only do the servers now make 15.00 per hour which makes the meals more expensive and increase the tip but they add 3% for healthcare to the bill. The server had at least 5 tables and the min bill would be 150.00 per table. With the 15.00 per hour that would be over 90.00 per hour. You would think a person that makes 90.00 per hour could pay for their own healthcare. Minneapolis restaurants are cutting their own throats. Back to 10% tipping!! Not going back! We had a wonderful dinner. Food, service and atmosphere were all great! Too spendy for for frequent dining but we’ll definitely go back. I hadn't been to Restaurant Alma for many years and chose it for my birthday celebration with a friend. I didn't realize that it was a price fixe menu when I made the reservation but was pleasantly surprised when the meal began. The service was perfect and the meal beautifully presented. The waitress gave us a glass of Proseco and later a very small 'taste' of a frozen treat (we still couldn't recognize the flavor!!) for my birthday. It was a VERY enjoyable evening with lovely food and I will come back again. The dining experience was phenomenal. 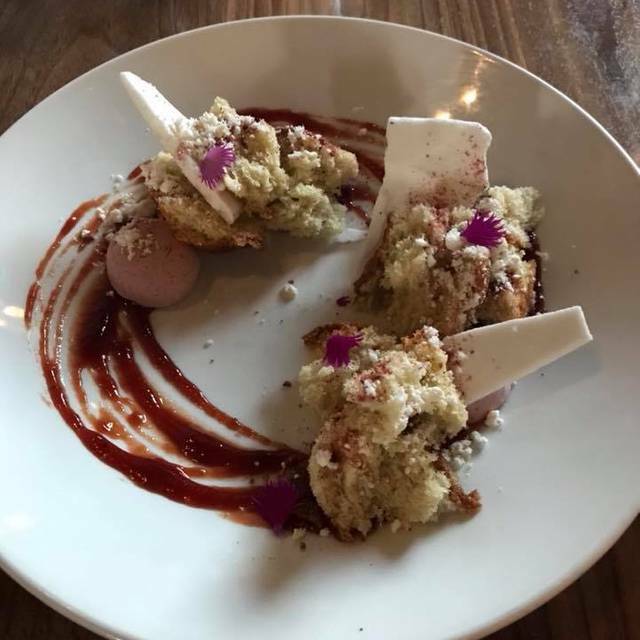 The dishes were all creative and unique and the food was easily some of the best I’ve ever had. Our sever, Jesse, was absolutely lovely and extremely knowledgeable about the menu. I would love to return again soon. A wonderful place for a special birthday dinner! Great food and just a place to relax and enjoy. Loved it. It was a great dining experience with an excellent wine pairing. The service was truly first class. It never varies so hence I keep coming back. Always good on all dimensions. Only gripe is that the menu is modest -- all tasty, just limited. Service is always professional and helpful, vibe is conducive to relaxing and enjoying a terrific meal! Phenomenal experience and truly delightful. Would recommend for anyone. I was not particularly keen on the way the menu was constructed. It would have been helpful to have suggestions as to which flavor profiles go together. Our selections did not go together particularly well. Also, our mahi-mahi was slightly overdone and there could have been a little more of the king crab. It was almost invisible to the naked eye. The pear salad was less than satisfactory and quite awkward to eat. The pasta, however, was the one bright spot. In summation, I felt the food was overpriced and confusing to the palate. I will give credit where it's due ... the presentation was lovely and the service was exceptional.